Spring has sprung and if you’re like me, you want to get some new shoes for the upcoming summer season. 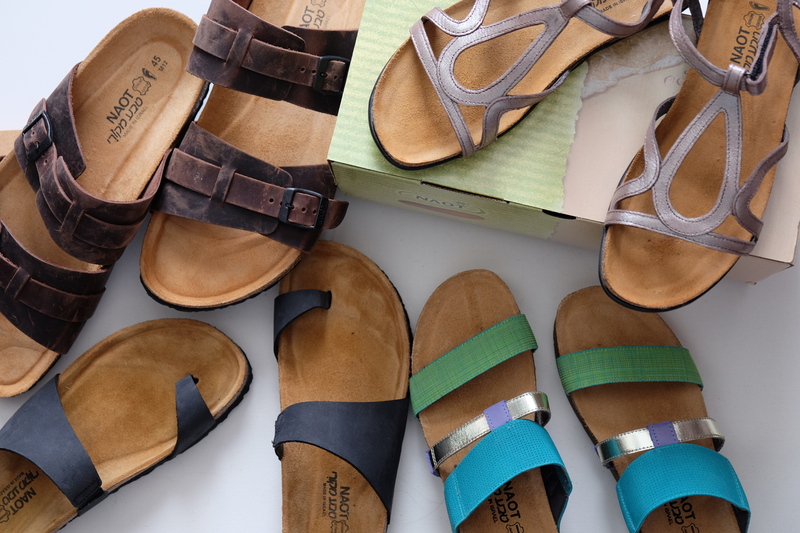 For those of you living in the Twin Cities metro area, you should check out the Naot Footwear Trunk Show and Donation Event at your local Schuler Shoes Thursday, May 5th through Saturday, May 7th. Have you ever been to a trunk show? I haven’t but it sounds like a fun time. You get to check out new styles and just for trying on a pair of Naot Footwear, they will make a donation of a pair of shoes to Good in the ‘Hood. If you purchase a pair, they’ll donate two pairs of shoes. Good in the ‘Hood is a nonprofit dedicated to helping the urban poor and those that have been marginalized by difficult circumstances. Through youth mentoring, internships and adult advocacy programs, they are able to offer effective support for those desiring to move forward in life. Need a reason to go aside from just it sounding like fun? 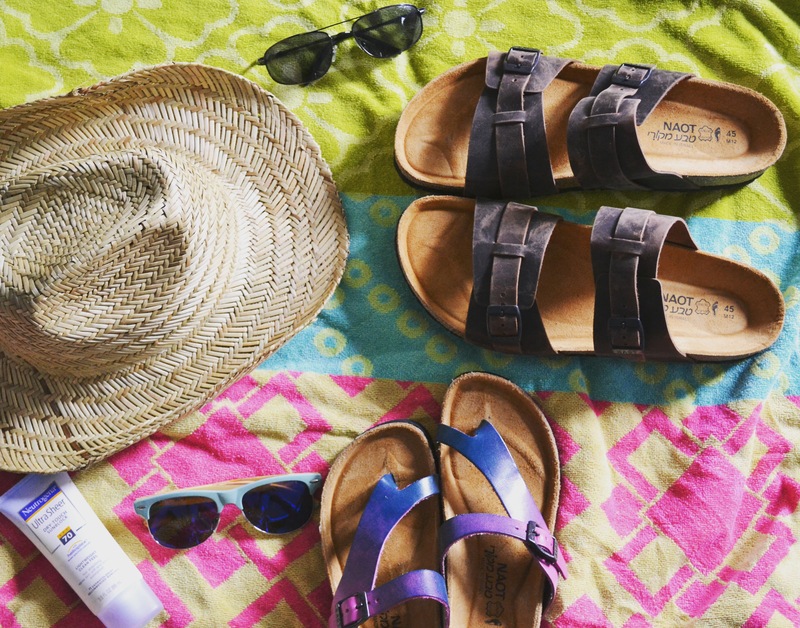 Well, it’s Mother’s Day weekend, so if you were trying to find something new to do with your mother or a mother-like-figure in your life, head over to Schuler Shoes and check out the Naot Footwear trunk show. Need a reminder? 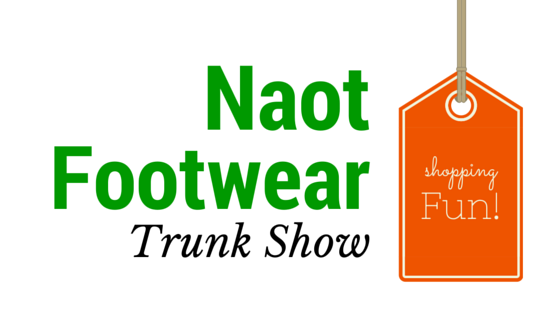 Visit the Naot Footwear trunk show Facebook event page and RSVP that you are going. If you want to check out the fun on social media, follow the hashtag #NaotGivesBack. Disclaimer: I received a pair of shoes in exchange for this blog post; however, all opinions are my own.